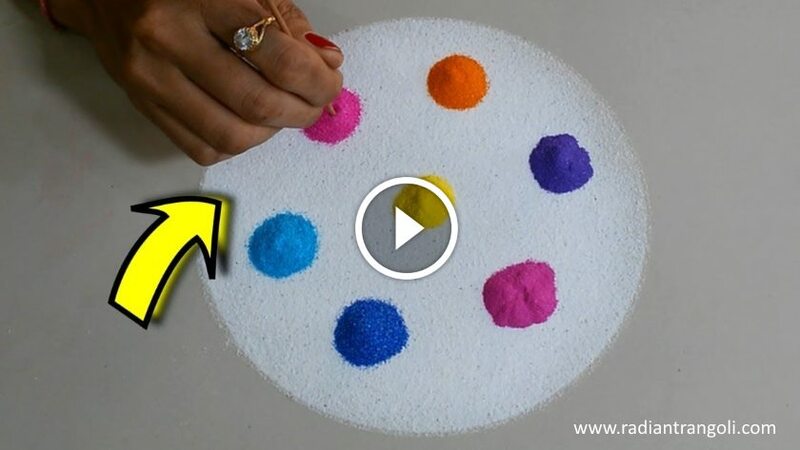 Do you like to create creative Rangoli designs? 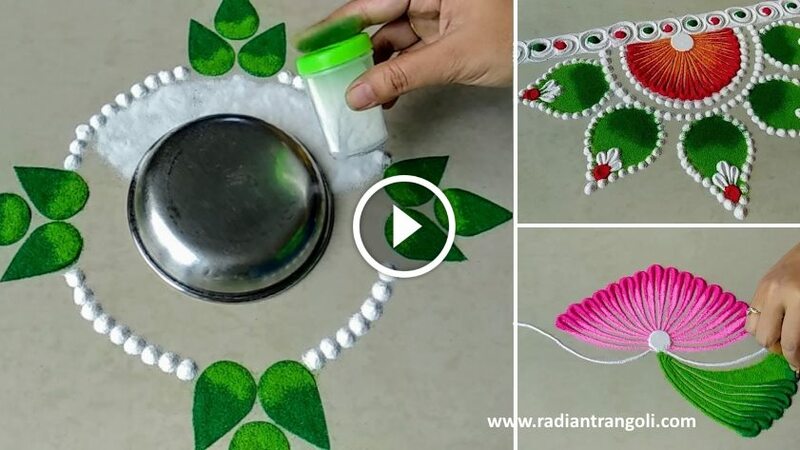 If so, then you definitely try the best and unique Rangoli designs we suggest. We offers you the best category design with the proper technique to make these designs. 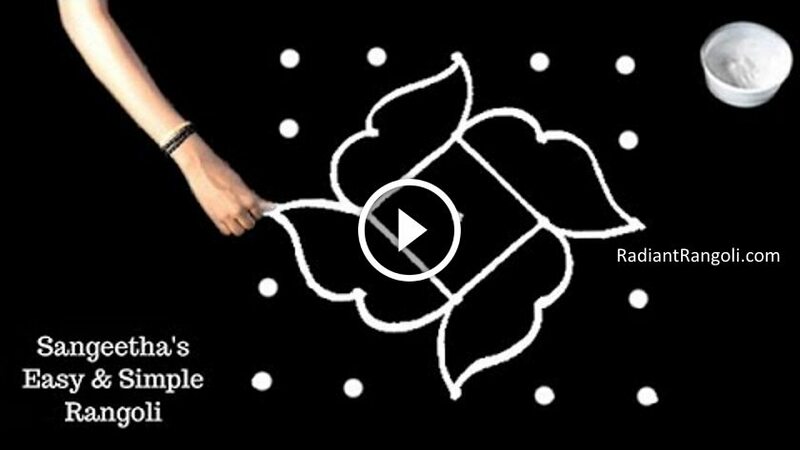 Before creating a Rangoli design, one needs to understand the concept of Rangoli, its development, type and significance. 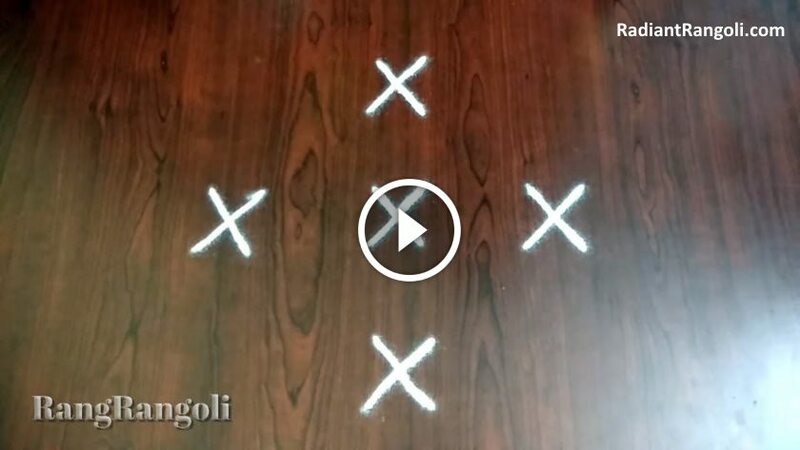 Rangoli is a unique stand in our society. It is an art and is often used in collaboration with welcoming a particular festival or special event. 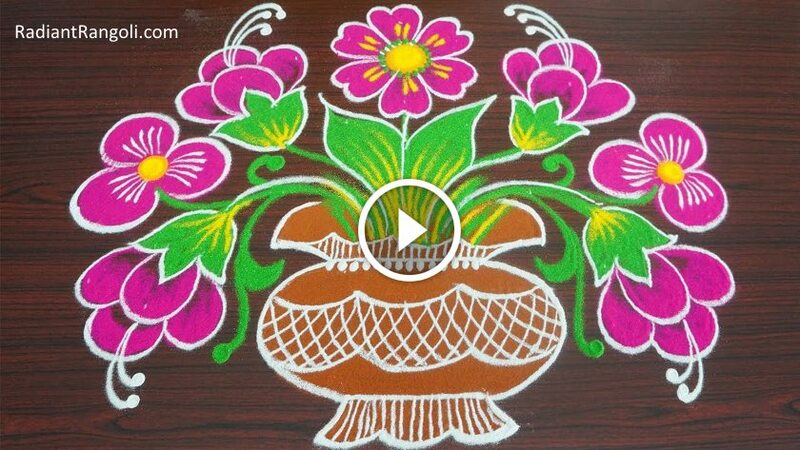 Rangoli festivals or special events, there is a creative ornamental design made in the entrances to the plains or their homes. 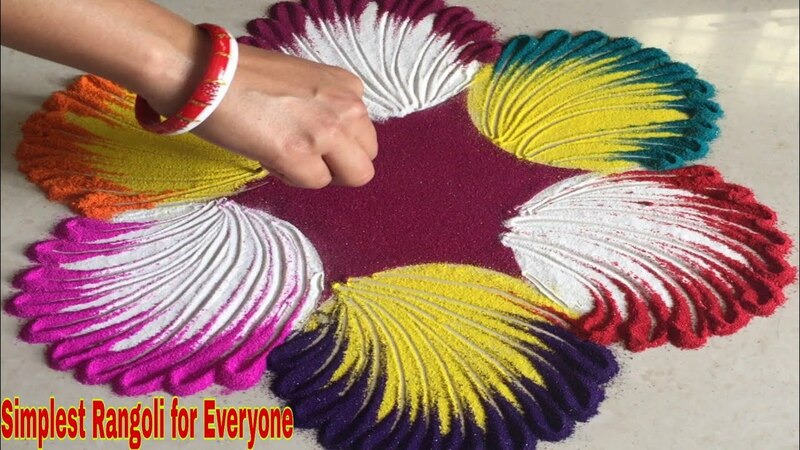 Rangoli is an Indian tradition which is followed since age. People belonging to a different creed, caste and religion follow this tradition.